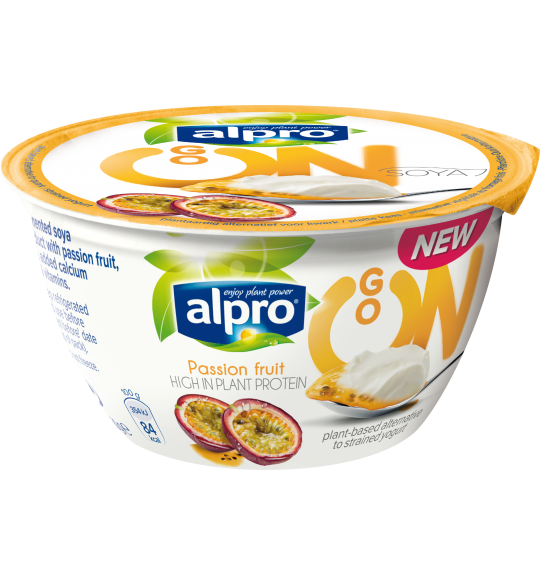 If you’ve longed for something rich and creamy, these will hit the spot. Gone are the years of dessert envy. Now you too can luxuriate at dessert time by devouring these divine pots of glorious creaminess, tempered with tangy fruit compote. 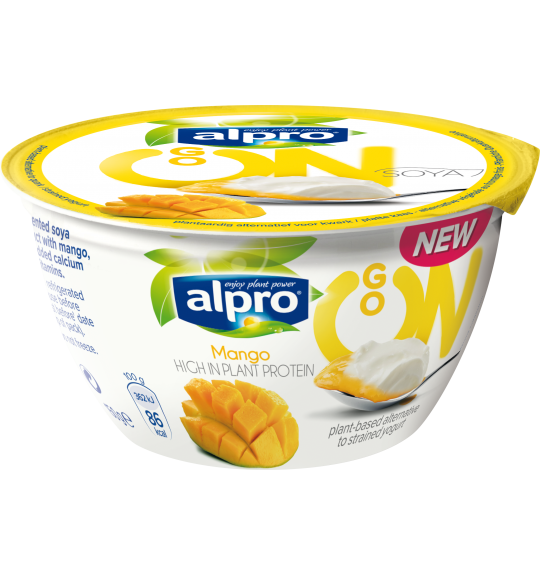 Allow me to introduce the simply glorious Go On range from Alpro. I have never, ever found a dairy-free dessert to equal these. They are desserts to hide at the back of the fridge so that no-one else can find them: if you leave them at the front, the dairy-eating members of the family will steal them, they’re that good! The texture is superb: smooth, thick and rich. The addition of the fruit compote which hides below is an inspired touch as the combination is simply divine. I still can’t decide which one I like best! The Mango is the sweetest, the Blackcurrant is the tangiest and the Passionfruit is crunchy thanks to the seeds in the compote….so, which do I fancy today? 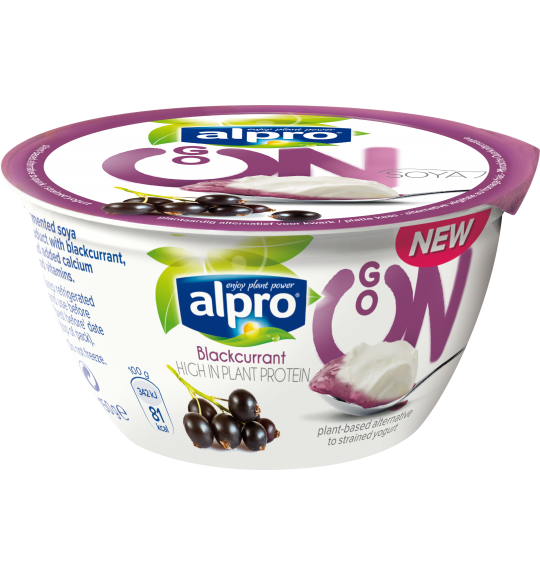 To explore the range of dairy-free desserts available, take a look at our review section.